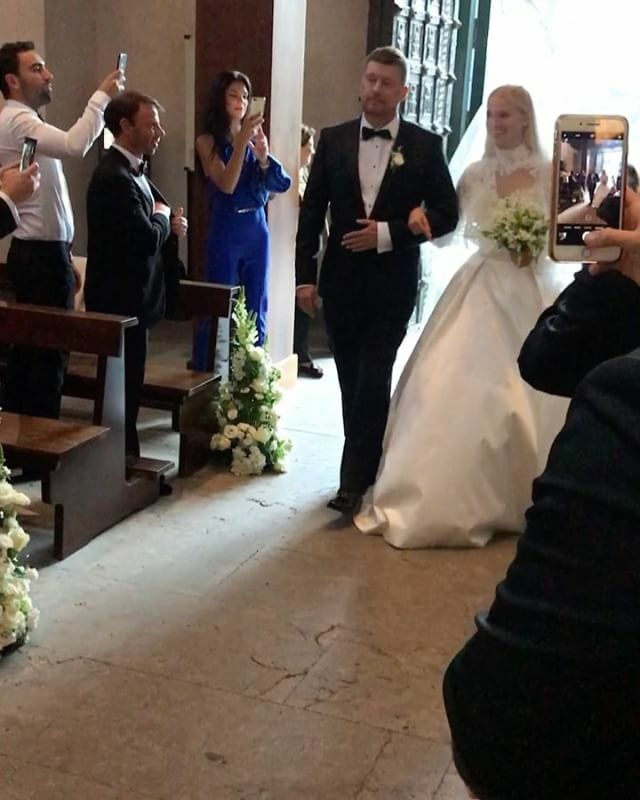 Today, Victoria's Secret Angel Vita Sidorkina married her boyfriend, Italian Valerio Morabito. 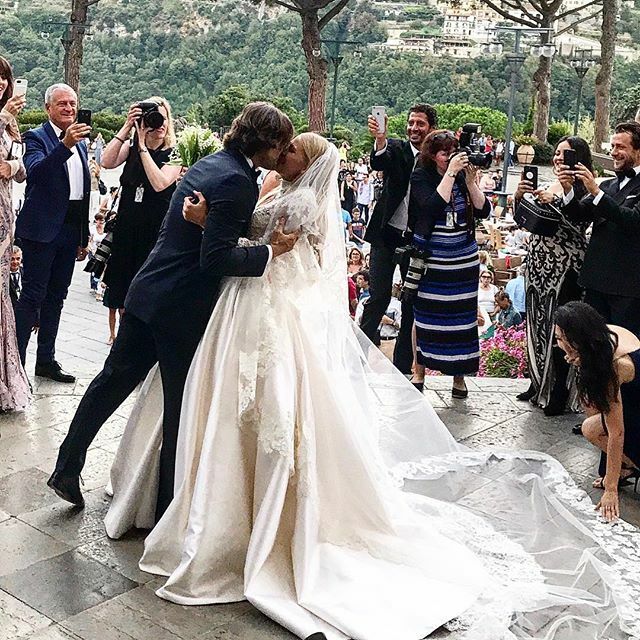 The couple's wedding took place in the picturesque Italian commune of Ravello on the Amalfi Coast. 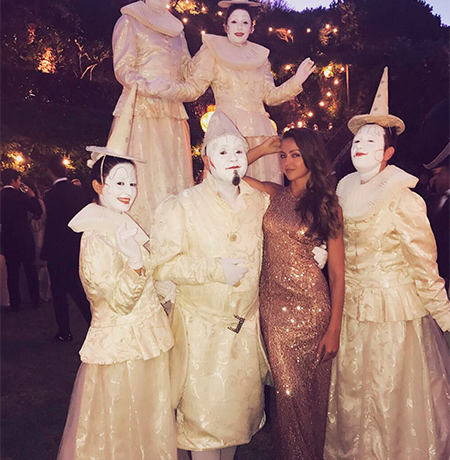 From the very morning, the luxurious hotel Belmond Hotel Caruso was visited by guests, including friends of Vita from Russia and her colleagues-models. At first the couple married in the church, and after the sun went beyond the horizon, lovers arranged a dinner and an open-air party. The bride chose a classic white dress adorned with a white veil with lace elements, the look of the bride was completed by a gentle bouquet of lilies of the valley, the bridesmaids were in gently pink dresses. The groom wore a classic black tuxedo. 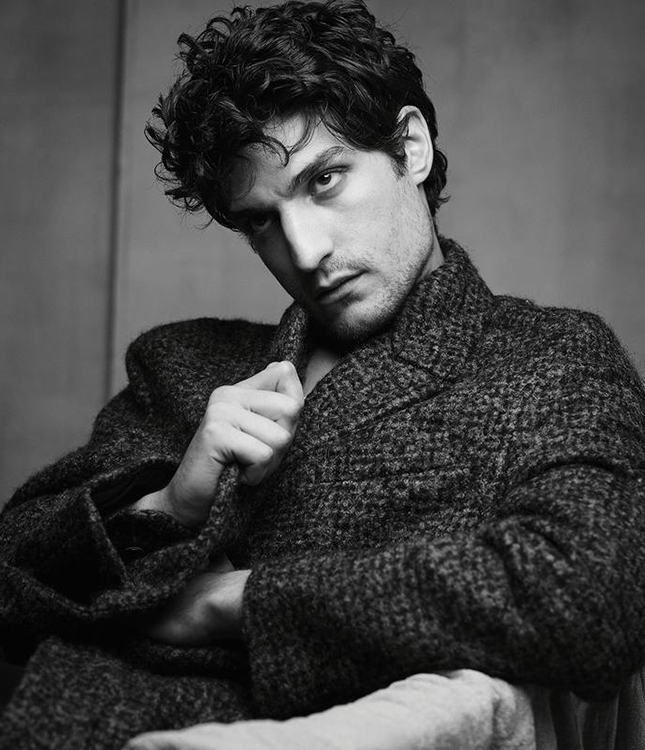 According to rumors, earlier Valerio Morabito had a short affair with another Russian model - Irina Shayk, before she began dating Cristiano Ronaldo. The wedding was held in a church where the young couple exchanged oaths of loyalty and were declared a husband and wife. The young ones were shining with happiness, Vita had a smile on her face from the beginning, it was evident that the girl was very happy. The weather was beautiful, the guests were happy and cheerful. 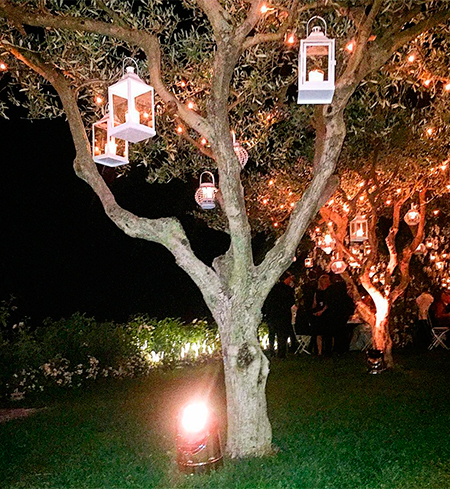 The evening ended with a wonderful dinner in the open air, Vita appeared before the guests in a white long dress, live music sounded, the guests congratulated the newlyweds. 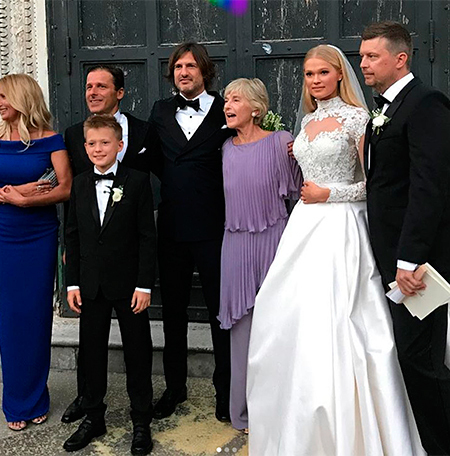 The wedding of Vita was attended by many models, girlfriends of the bride, among them was also seen the bride of Vladislav Doronin, Kristina Romanova, Karolina Kurkova and Sarah Sampaio. 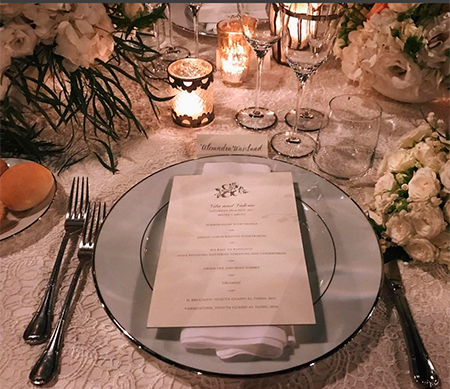 Details of the wedding can be seen on the instagram under the hashtag #vitaandvalerio. The wedding cake was decorated with fresh berries of raspberry, red and white currants. At the end of the evening, the guests were greeted with a salute in honor of the newlyweds. 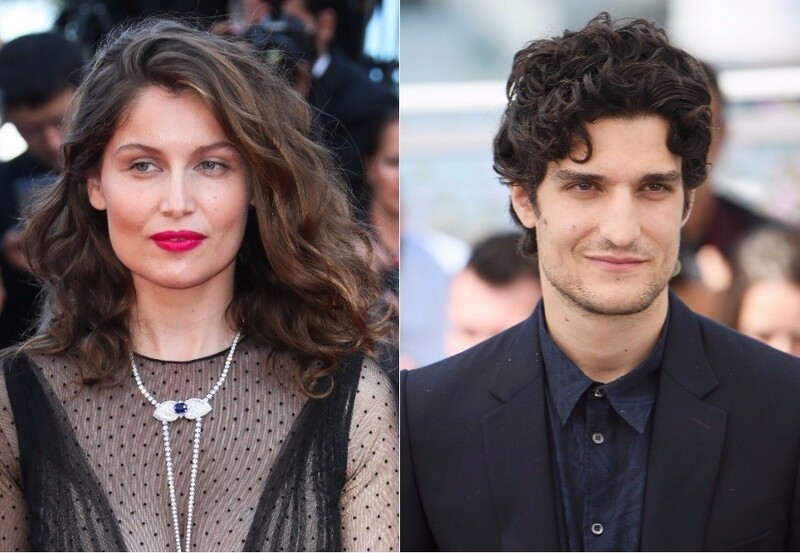 A few years ago owner of a construction company Morabito Projects 43-year-old Italian businessman Valerio Morabito dated another Russian model - Irina Shayk. 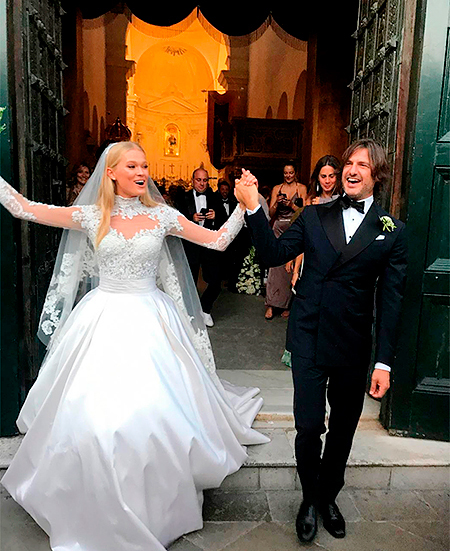 The engagement of Vita and Valerio took place in groom's homeland, Italy, in the midst of a romantic date. 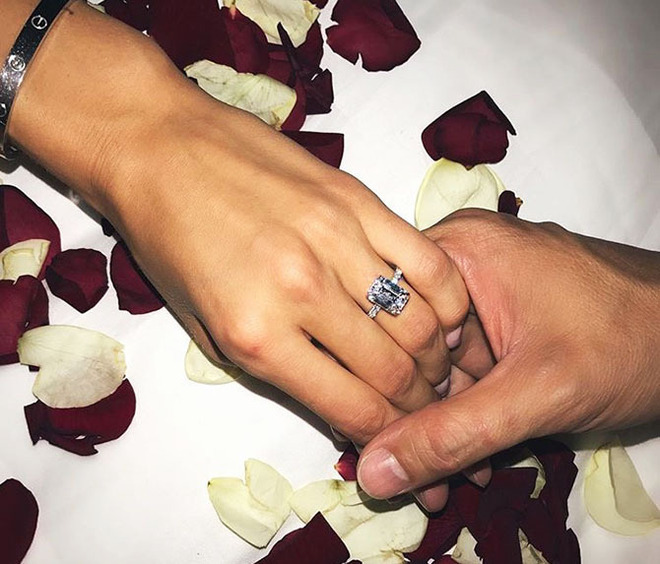 Vita recently showed off an engagement ring with a diamond, and admitted that she is looking forward to the wedding. Photo: YouTube Vita (Vitalina) Sidorkina (born March 20, 1994, Khabarovsk) - Russian top model. In 2010 she signed a contract with the Moscow modeling agency Cherie Models, and starred for Mitos Clue directory. In 2013, she signed a temporary contract with the New York Silent Agency, after three months of work in the United States during the week of haute couture in New York, went to Paris, where she quickly gained popularity to participate in the 7 shows in Paris season. At various times she participated in fashion shows: Adam Lippes, Carmen Marc Valvo, Hermes, Joy Cioci, Moncler, Rebecca Minkoff, Tory Burch and others. In 2015 she was invited to the Victoria's Secret final show. 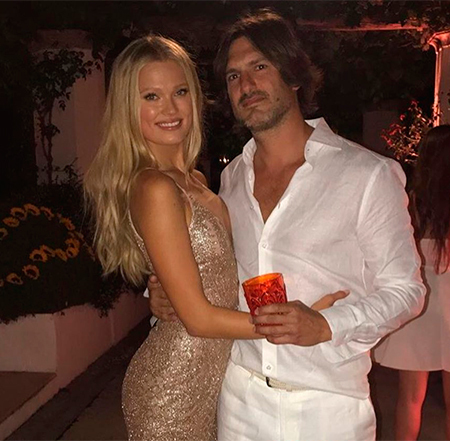 22-year-old native of Khabarovsk Vita Sidorkina signed a contract with Victoria's Secret in 2014, and in November 2015 has made her debut at the annual fashion show of underwear brand. There Vita was not the only Russian model - together with her the grandiose show attended Kate Grigorieva and Valeria Kaufman. By the way, the model has not always been so curvy. A few months ago Vita has been criticized in American publications for being too thin - the girl got into the lenses of photographers during a promotional shoot for Clarins - but judging by the fresh photos, Vita has already come in the shape and now corresponds to the "healthy" standard of Victoria's Secret.